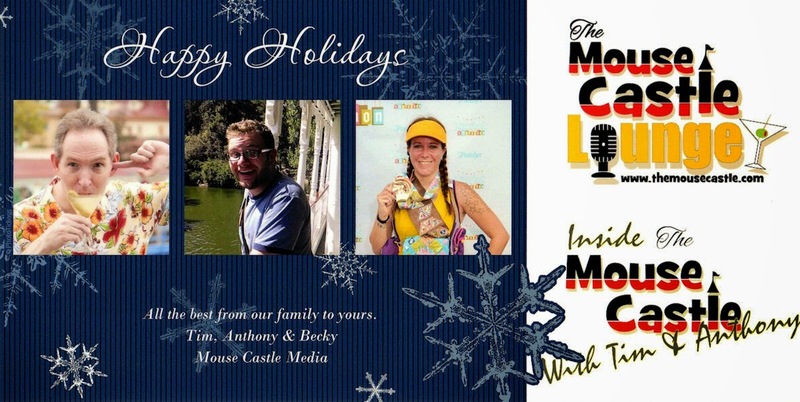 Disney News and Interviews From The Mouse Castle: Happy Holidays From The Mouse Castle! Happy Holidays From The Mouse Castle! It's been a wonderful year for The Mouse Castle. Thank you for being a part of it. Have a happy and safe holiday season and an even better 2015!